Yuxi is a M.D./Ph.D. candidate in the Department of Biomathematics and the School of Medicine at the University of California, Los Angeles. He is currently a Ph.D. student advised by Marc Suchard. Yuxi is interested in harnessing large-scale observational health data to improve the practice of medicine. To that end, he conducts statistical and computational research applicable to large-scale observational studies. He is active in methodological research conducted in the OHDSI community. Yuxi graduated with highest distinction in 2013 from the University of California, Berkeley, where he studied physics and molecular and cell biology. 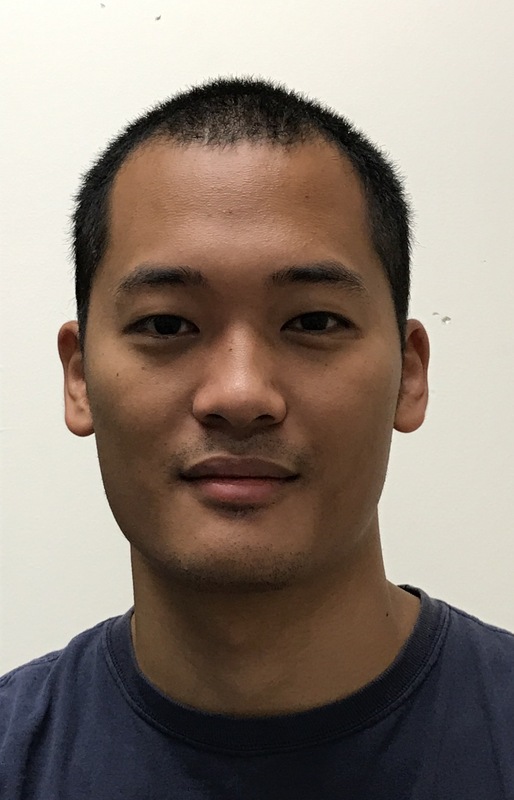 He is a recipient of the Paul and Daisy Soros Fellowships for New Americans and an NIH predoctoral fellowship.